After years of speculation, a mysterious object lurking near a monster black hole at the heart of our Milky Way galaxy has finally revealed itself to astronomers. 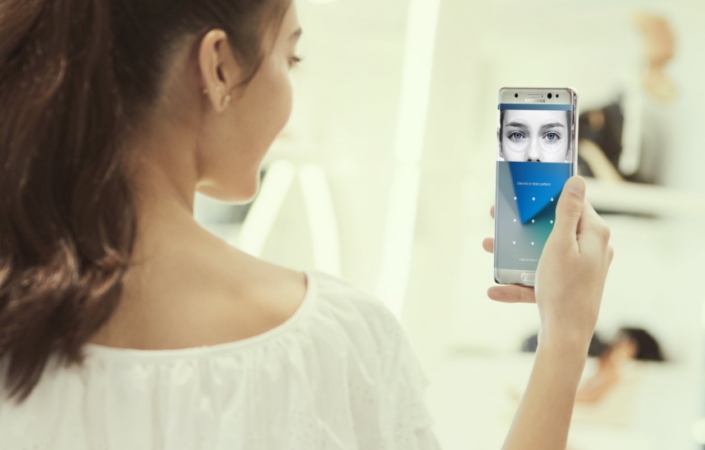 Known only as… Continue reading "Galaxy with Supermassive black hole"
Samsung has announced it will be launching its new flagship, the Galaxy S5, with a number of “gifts” when it goes on sale on 11 April. 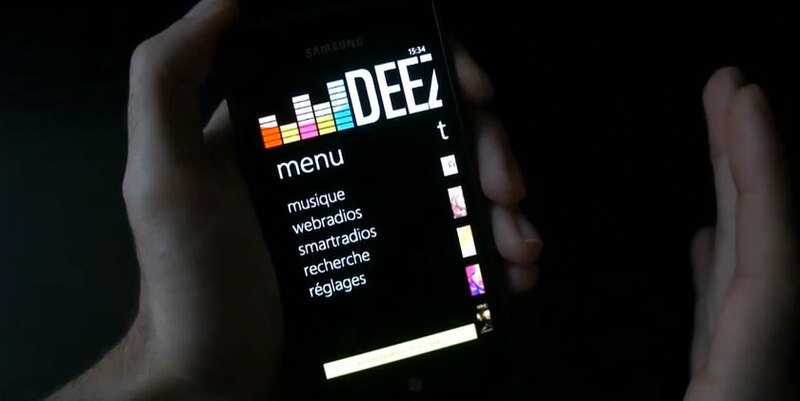 Those who buy the… Continue reading "Samsung announces Galaxy S5 will launch with free Deezer"
I had the treat to play with Samsung’s newest device line-up this week, the 5.7-inch Galaxy Note 3 and its companion in wearable tech, the Galaxy Gear smart watch. 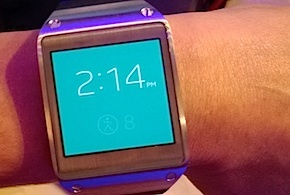 Neither… Continue reading "Samsung Galaxy Note 3 and Galaxy Gear Hands-On"
Samsung’s entry into the mainstream wearables market will begin Oct. 1, when AT&T begins shipping the Galaxy Gear and Note 3. The Samsung Galaxy Gear is coming. 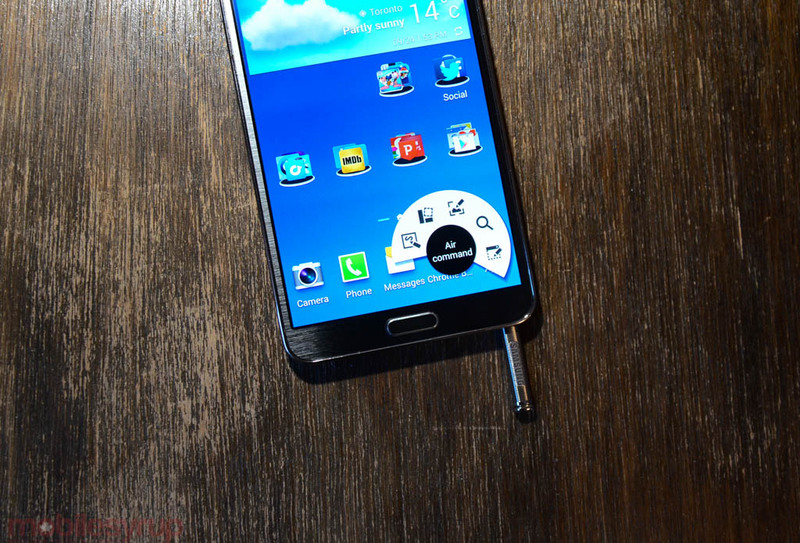 It appears that… Continue reading "Galaxy Gear, Note 3, Shipping Oct. 1 From AT&T, Then T-Mobile"